Android Application Development : Developing an Android Application is not so easy you have to Install many software Like Android SDK, Java JDK, Eclipse etc. Android is one of the most powerful OS for Mobile and tablet which is increasing like a wildfire. 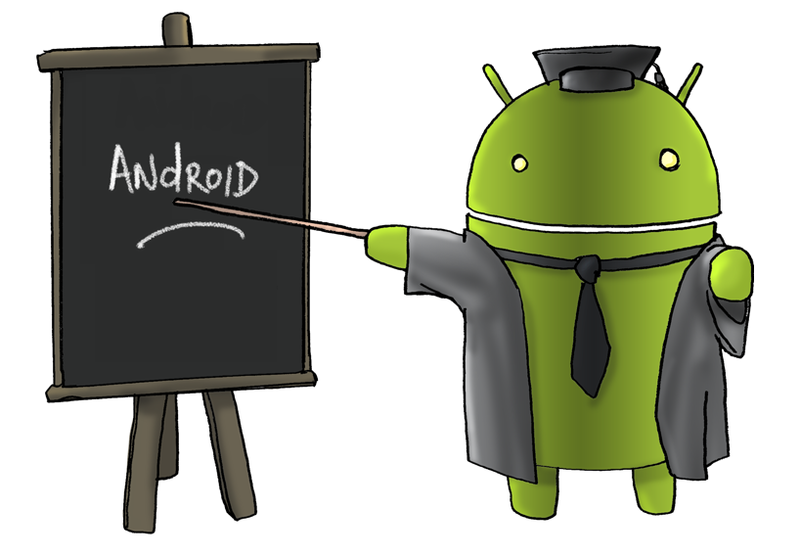 Android Market is one of the place where you will get thousands of android application develop using Eclipse. Click the “Download JDK” button and accept the Oracle Binary Code License Agreement.Now your Current Running OS such as windows, Run it and accept all defaults to complete the installation. Click the “Eclipse IDE for Java Developers” and select your OS and it’s bit such as windows 32-bit and windows 64-bit,I ended up downloading “eclipse-java-juno-win32.zip” there are many packages of Eclipse such as JUNO which currently running version, Indigo, Helios etc. The Android SDK provides you the API libraries and developer tools necessary to build, test, and debug apps for Android. Once Downloaded Run it and select install Android SDK for anyone using this computer and click Next. Now Select the Destination Folder to install Android SDK such as “C:\Program Files\Android\android-sdk” and click Next. After Installation is finished it will start Android SDK Manager.exe I recommend you to target on version 2.2 which is mostly widely used by many android user. Most Necessarily Install SDK Platform, Samples for SDK and Google API. Open Eclipse and choose your “Workspace” ( Accept the default) Now it will be Opening it’s Home Page of Eclipse. STEP6:- After a few seconds, it will fetch Developer Tools list which contains “Android DDMS” and “Android Development Tools”. STEP7:- Select both and click Next, Now accept All and Install it . STEP8:- Once Installed it will ask you to restart Eclipse. The Android SDK allows you to create emulators which gives you the power to create your Apps. As a developer, this is a powerful tool, especially when you start developing the visual layout of your app. STEP1:- Click on Window Menu and Go to AVD Manager. STEP2:- To create New AVD Click on “New…” button. STEP5:- Allocate 100 MiB Size to SD Card. STEP6:-Keep Everything as Default and Click on Create AVD. STEP2:- Project–> Android Project and Click Next. STEP4:- Build Target, Target Name: Any Installed SDK platform Version. STEP8:- Click Next and Finish. Thanks dude for share it..